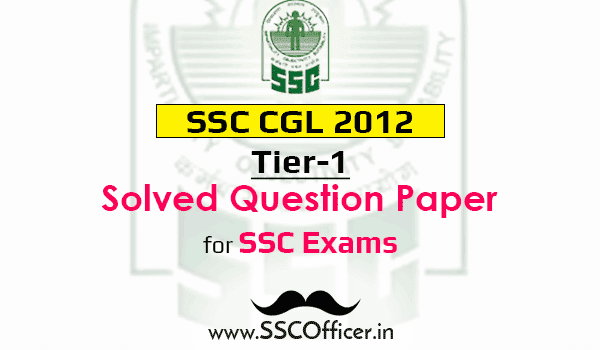 For all the aspirants of SSC cgl exam, here we are sharing SSC cgl 2012 Tier-1 exam's full question paper with all the hints and solution to get the idea of the level of questions and difficulty level of each section. 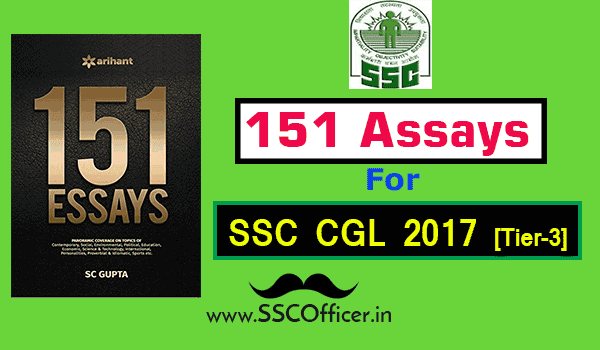 It's good to practice previous year questions papers before going to attempt your own exam paper, as it helps to understand the pattern, as well as there, are chances of question repetition from previous year papers. 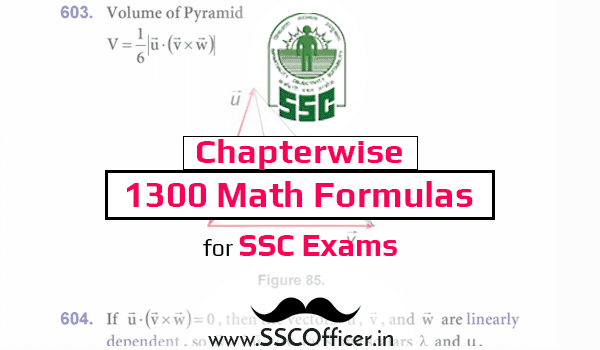 Here are all the sections that are given in the pdf with all the solutions and hints. Along With Hints & Explanations.